level of care and attention. 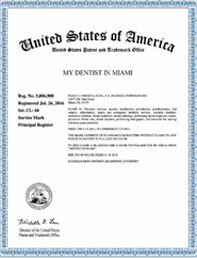 My Dentist in Miami is committed to providing each patient with an exceptional level of care and attention. 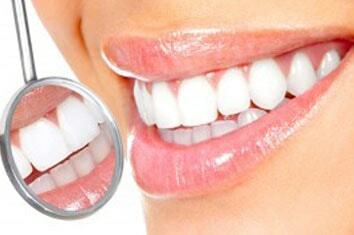 In our dental office, we are proud to provide the highest quality dentistry at an affordable cost. 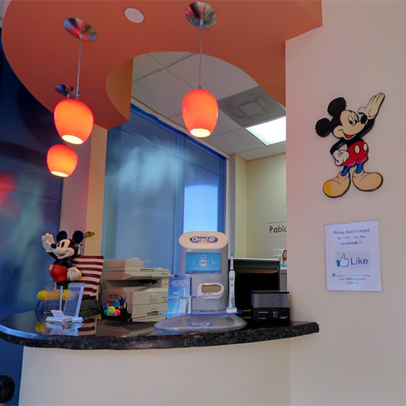 My Dentist in Miami has been serving the residents of Miami since 1989 by proudly providing dental care for children, adults, and seniors. My Dentist in Miami has a dental office conveniently located in the West Miami Kendall area in order to better serve our dental patients. Our office provide the latest dental technology and our dedicated dental staff works together as a team to provide high quality comprehensive dental care. 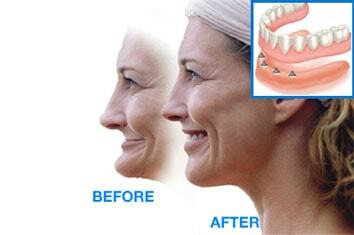 My Dentist in Miami offers all dental services including cosmetic, therapeutic, and specialty dentistry. We have convenient hours Monday through Saturdays, and accept same-day appointments (based on availability). 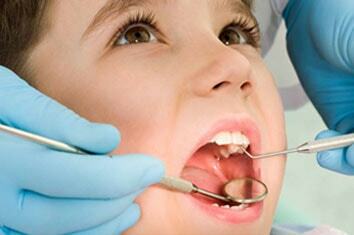 Our dentist is available for dental emergencies 24 hours a day, 7 days of the week. For patients’ convenience, My Dentist in Miami accepts most major credit cards, as well as most insurance plans. My Dentist in Miami also proudly offers financing options through Care Credit, Wells Fargo and Lending Club. 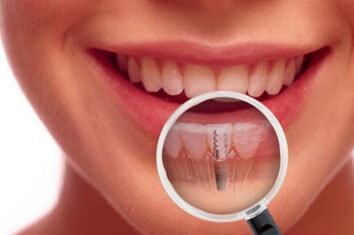 We at My Dentist in Miami are excited to help you achieve great oral health care and a beautiful smile. We are confident that our experience and excellent customer service will have you smiling and referring your family and friends. We invite to schedule an appointment at our convenient location. We look forward to seeing you soon! 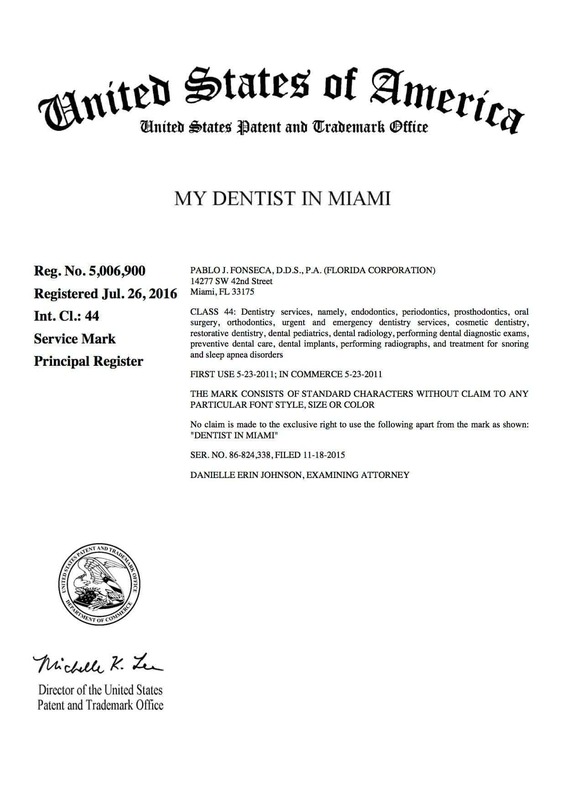 © 2017 Mydentistinmiami.com. All rights reserved.